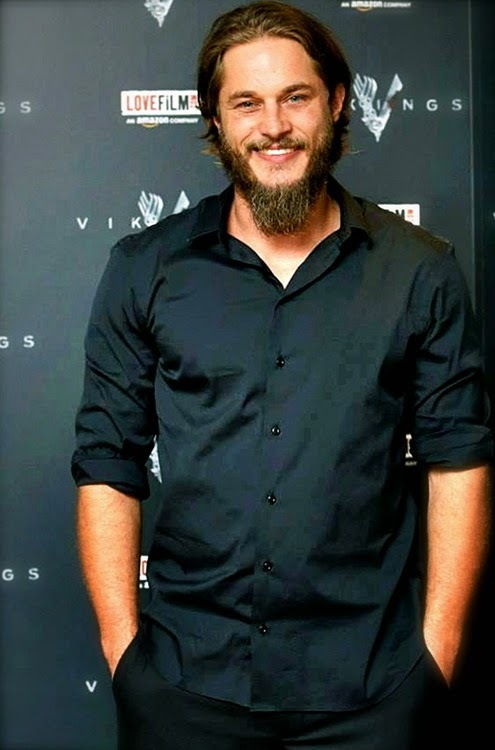 Travis Fimmel was born near the small country town of Echuca, between Melbourne and Sydney, and raised there. 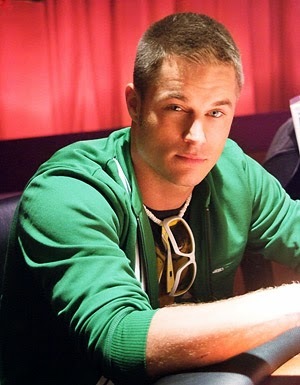 Travis Fimmel is the son of Jennie, a nurse, and Chris, a cattle farmer. Travis Fimmel is the youngest of three brothers, and grew up on a 5500-acre dairy farm in Lockington. He moved to Melbourne in his late teens to play professional AFL Football for the St Kilda Football Club, but a broken leg sidelined him before the season began.